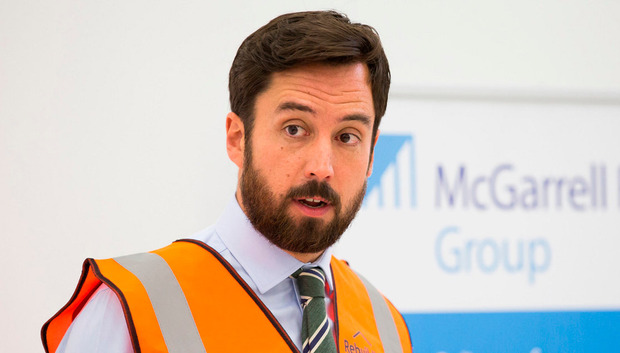 There is no evidence of people declaring themselves homeless in a bid to 'game the system', Housing Minister Eoghan Murphy has said. 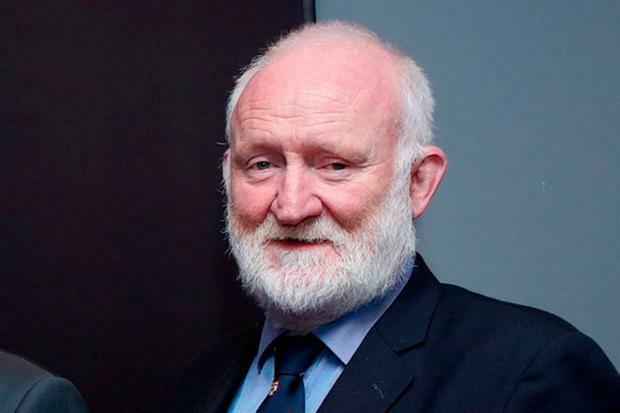 The minister has refused to criticise housing tsar Conor Skehan for claiming that families living in emergency B&B or hotel accommodation may be self-declaring themselves as homeless to jump the housing waiting list. Mr Skehan, who is the outgoing chair of the Housing Agency, provoked an outcry with a suggestion that some families may be "gaming the system" as a result of a now defunct rule that Dublin local authorities should provide up to 50pc of all new social housing allocations to homeless individuals and families. But when asked about the comments, Mr Murphy said it was "fair enough" for Mr Skehan to offer his analysis on the problems facing the sector. However, he added: "I've no evidence in my department of people presenting or trying to game the system." The minister said he believed Mr Skehan was trying to point out "an unintended consequence of previous government policy". "I think it's fair enough that he can do that. It's his role. It's not for me to criticise him for doing that. It's important that we have different voices in this debate," Mr Murphy said. "My commitment is to make sure that we build as many homes as possible, to make sure that we get these people who are in very difficult circumstances, individuals and families, into homes and secure tenancies as quickly as possible." Mr Murphy added that homelessness was a "very complex issue". "People find themselves in a very difficult situation in their lives through no fault of their own," he said.